While we all know that New Year’s Resolutions are usually distant memories by the time Valentine’s Day rolls around, setting clear goals for yourself at the start of the year is a best practice for personal and professional growth. If you are in a new leadership position or have made up your mind to lead more effectively in the role you have been in for years, there are steps you can take to achieve better results with your team in the coming year by focusing on your leadership behaviors. 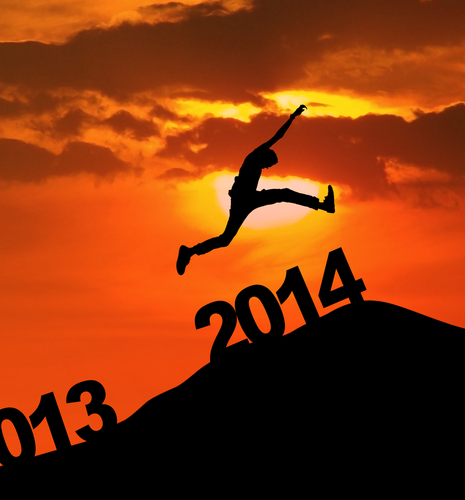 Which of these actions will make the biggest difference for you in 2014? What other goals will you work on to be the leader you want to be? For more ideas on building your leadership skills, contact Robyn at rmcleod@chatsworthconsulting.com.